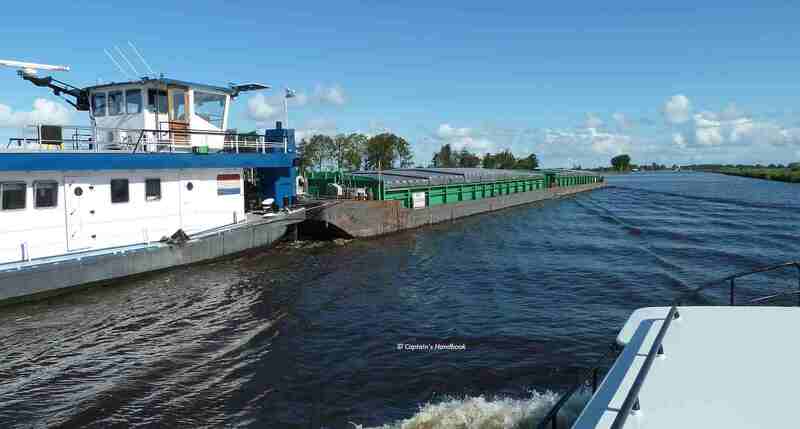 commercial shipping on "Prinses Margriet Kanaal"
What are the people doing there on the weir? Are they performance artist or tired of life or what are the doing there? Read the answert in the the new travelloque of Wasserrausch Ireland April / May 2011 Part 2. Just one click on the photo and you are there. Enjoy! Was treiben die Zwei dort auf dem Wehr? Sind es Aktionskünstler, Lebensmüde, oder was tun die da? 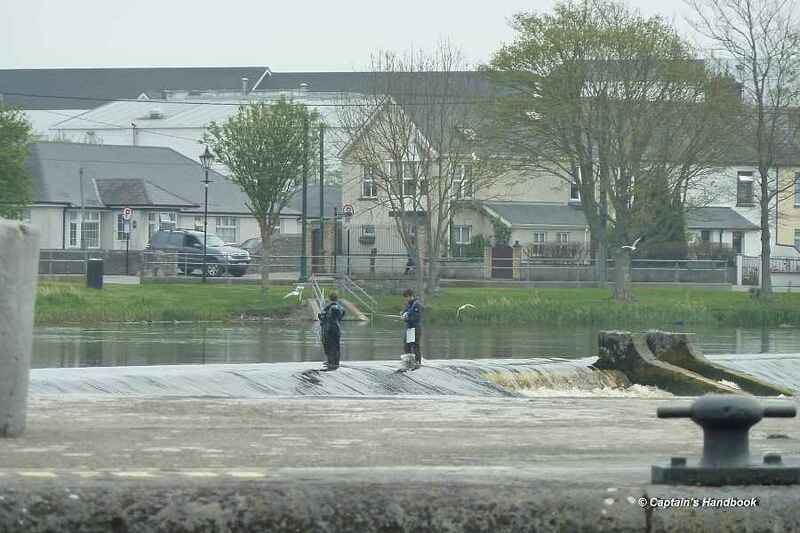 Nachzulesen ist es im neuen Reisebericht von Wasserrausch Ireland April/Mai 2011 Part 2. Nur ein Klick auf das Foto, und das Lesen kann starten. Viel Spaß! Athlone Weir; © Captain’s Handbook; click to "Traveloque Wasserrausch"